HomeUncategorizedTop 5 Smells of my World! 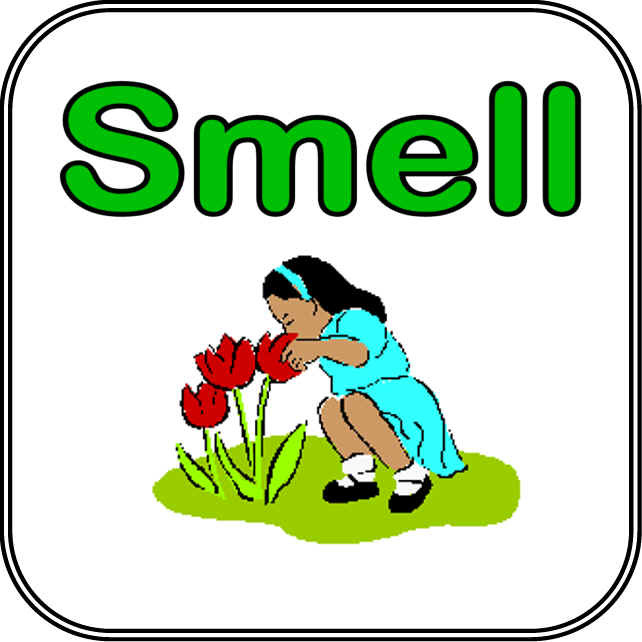 Even though most of us take our senses for granted we do appreciate them to a great extent, but perhaps the least appreciated sense is our sense of smell. None of us would want to lose any of our five senses (of course), but imagine that you are forced to say good bye to any sense of your choice. There’s a high probability that you would forsake your sense of smell, considering that it isn’t as important as your other senses. Kind of justified, really. 1. The smell of freshly prepared coffee – Don’t you just agree that coffee is one of the best things to happen to mankind yet, with a heavenly aroma like that? Nothing can better awaken your sleepy little soul than coffee, even the smell of it. And for unfortunate sloggers of engineering students like myself, coffee also smells like hope the night before an exam. I love you coffee, and I HATE the idea of not being able to smell you again. 2. The smell of first rains – I remember my 5th grade teacher telling us, “No perfume company can ever create a fragrance as enticing as the scent of the earth when it rains for the first time.” Truer words have never been spoken. First rains brings with it a feeling of peace and nostalgia, and the smell of first rains is nothing short of blissful. I would totally miss this feeling of serenity if I lost my sense smell. 3. The smell of petrol – It used be embarrassing to admit that I loved the smell of petrol, but not anymore. I know many people who also love the smell of petrol, and if you think that’s weird then pardon me sir/madam, but YOU’RE the weird one here. I like petrol stations for that reason alone. Okay, yes, I agree it can be repulsive sometimes, but the whiff of petrol is pleasant. Maybe even mildly intoxicating for a microsecond. Whatever it is, I would miss the smell of petrol. 4. The smell of grass – The sight of a vast green carpet of grass is beautiful. That’s probably why I have associated the smell of the grass with beauty. The smell of grass in itself is also splendid, especially freshly mown grass and grass with dew on it. Take an early morning walk on grass. You’ll love it. It’ll be a pity if you can’t smell it though. It’ll be just sad. 5. The smell of Mummy’s food – This is something every hosteller like myself can relate to. There is something very different and indescribably awesome about Mum’s food that forces you to miss it every minute of your life away from mum. I guess that is enough said. I wouldn’t want to miss this smell for anything in the world! So no way is my sense of smell going anywhere! Now just the thought of losing my sense of smell is horrifying. Heck, even a blocked nose is going to be tough for me. I can go on about how grateful we must be to have our senses intact and how all senses are equal, but you get my point so I consider it redundant. Just be happy, okay?